As a Financial Planner, John has always worked to better his clients’ financial well-being by tenaciously placing his clients’ needs ahead of all. He has acted as a client-focused Financial Planner for a major Bank, two Registered Investment Advisors, and most recently as an embedded Financial Planner for a Special Forces Group of the U.S. Army. John attended Southern Methodist University where he earned degrees in Business Administration and Political Science. 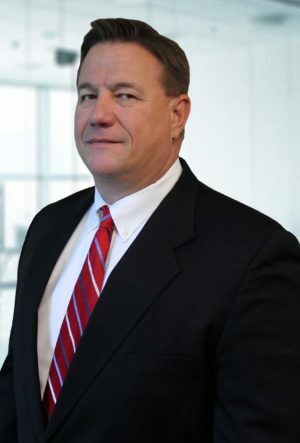 His career commenced by administering investment performance consulting services to several large state and corporate pension providers including the State of Alaska, the Commonwealth of Pennsylvania, and the City of Atlanta. He served two terms as Chairman for the Trust Universe Comparison Service (TUCS), a cooperative industry offering a leading-edge glimpse into the world of actively managed portfolios. Away from work, John and his wife are raising their daughter and enjoying an active Colorado lifestyle which includes skiing, hiking, biking, and exploring. Although no longer on the pitch as an active player, he enjoys watching Rugby.